Okay, okay. I know this picture isn’t the best, but these baked chicken drumsticks are easy and tasty. 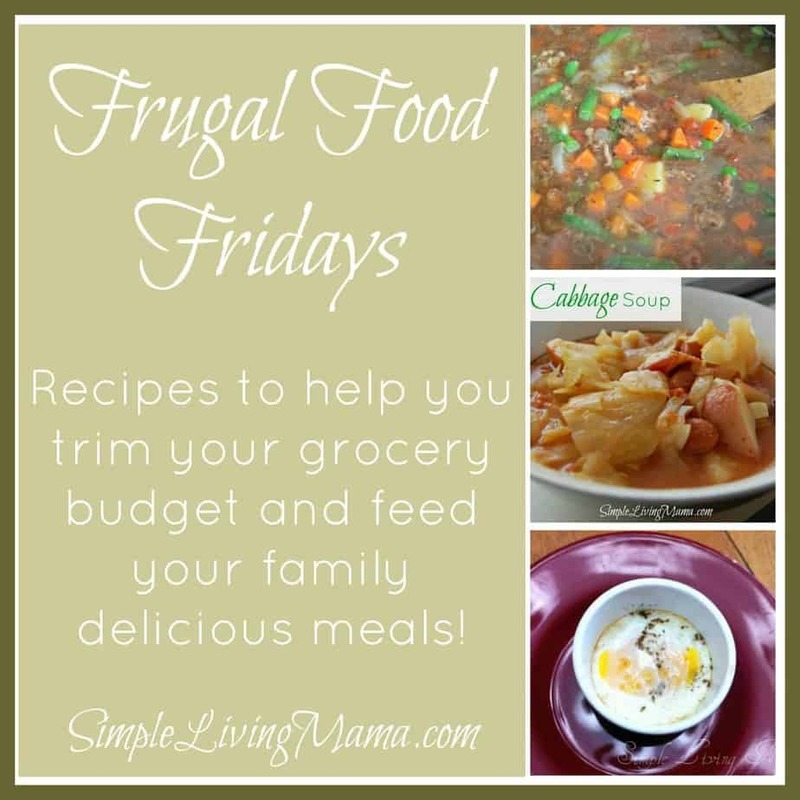 Honestly, this is one of my children’s favorite meals and it is cheap! I got a pack of drumsticks for $3.66! That’s a perfect simple living recipe entree! All you need to do is pre-heat your oven to 350 degrees, place your drumsticks in a baking dish, season, and bake for about 70 minutes. There’s hardly any prep! Let’s talk seasonings. You can use whatever you like. Garlic powder,onion powder, seasoned salt, whatever. My personal favorite is garlic salt and McCormick’s Montreal chicken seasoning. No, I wasn’t paid to say that. I just really like that seasoning! 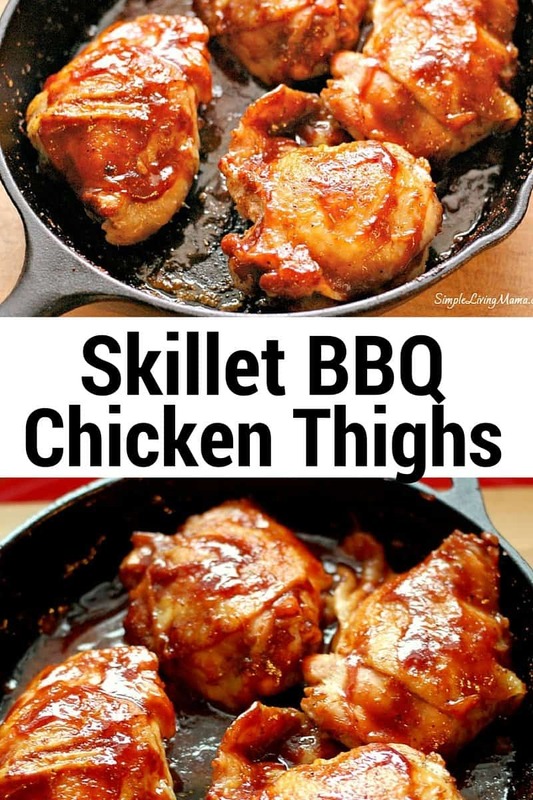 These would also be delicious with macaroni and cheese! Oh, and if you save the bones you can make your own chicken broth with them, too! We like to eat ours with barbecue sauce, too. 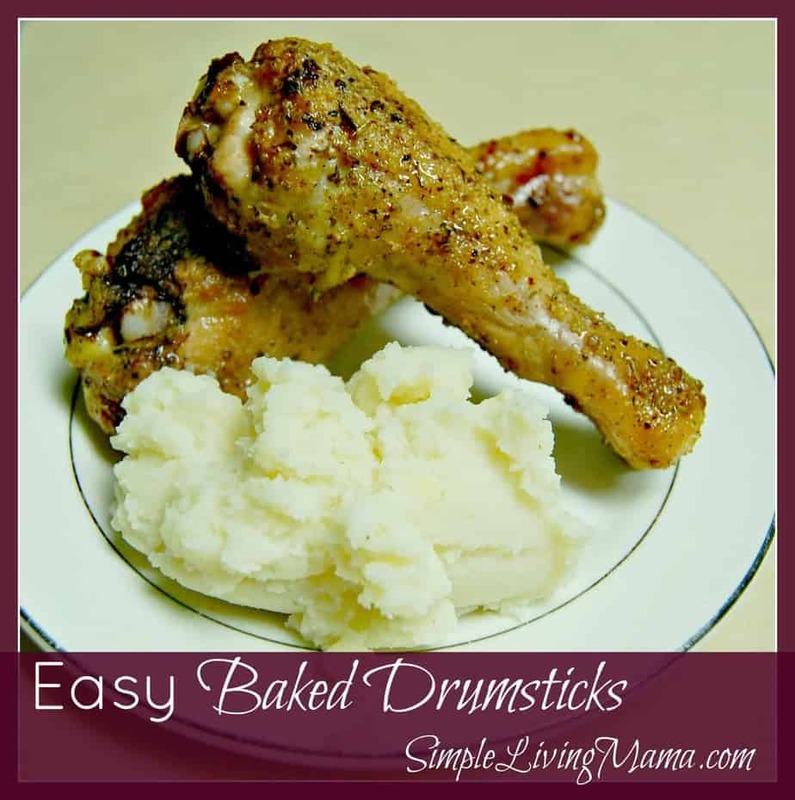 How do you like baked chicken drumsticks? 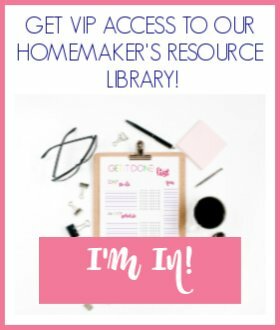 The easiest way to prepare chicken drumsticks! Place chicken drumsticks in a baking dish. Turn with tongs and season the other side of the drumsticks. Serve with barbecue sauce if desired.